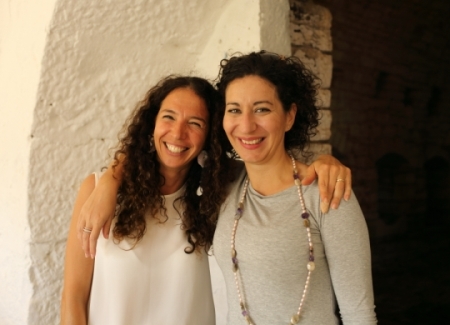 At its heart, Madama is the two of us, Elisabetta and Veronica. We’re often mistaken for sisters, but we’re really just soul sisters! 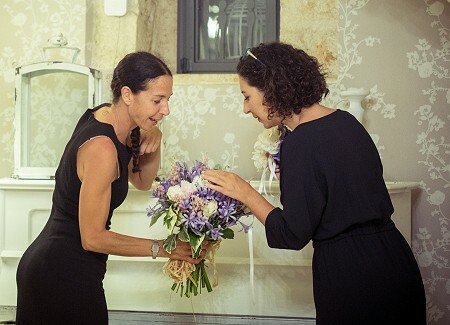 We work closely together like family, and care deeply about creating amazing weddings and wonderful memories for our couples and their guests. Elisabetta grew up in Bari, the capital of Puglia. She settled in London many years ago, but remains a Bari girl at heart, and to this day she maintains deep family and professional connections to the region. 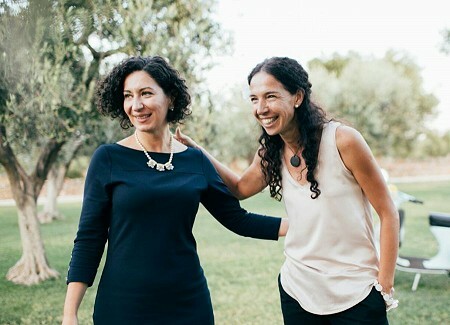 With a background in corporate events, tourism and human resources, Elisabetta founded Madama after recognising the untapped potential of Puglia’s uncomplicated beauty, rich culture, and value for money. Originally from the north of Italy, Veronica now lives in the Puglian countryside, and these days is very much an honorary southerner! 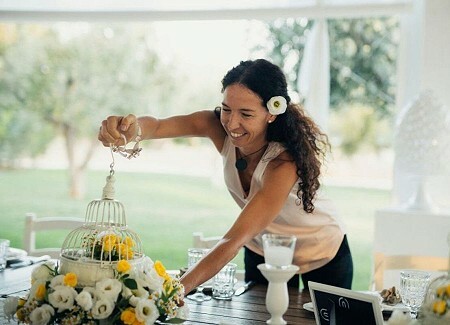 Veronica has international experience in tourism, hospitality and events, and has arranged successful weddings for couples from all over Europe. 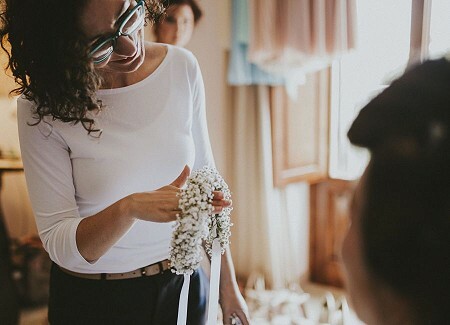 With our presence in both London and Puglia, our professional experience, our unmatched local knowledge – and most importantly, our passion for weddings – we guarantee an amazing service for our clients. We genuinely care about making our couples’ wedding planning experience as smooth, stress-free and enjoyable as possible, and the day itself one of the most special and memorable of their lives. 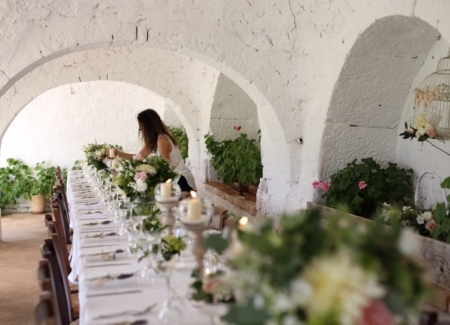 Let us bring our energy and expertise to your wedding in Puglia. 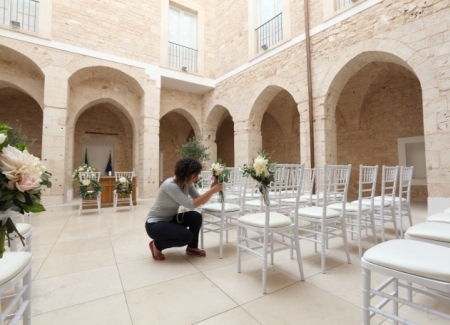 For more reasons to choose Madama and Puglia for your wedding, visit our ‘About Us’ page. Or get in touch with Elisabetta and Veronica today.